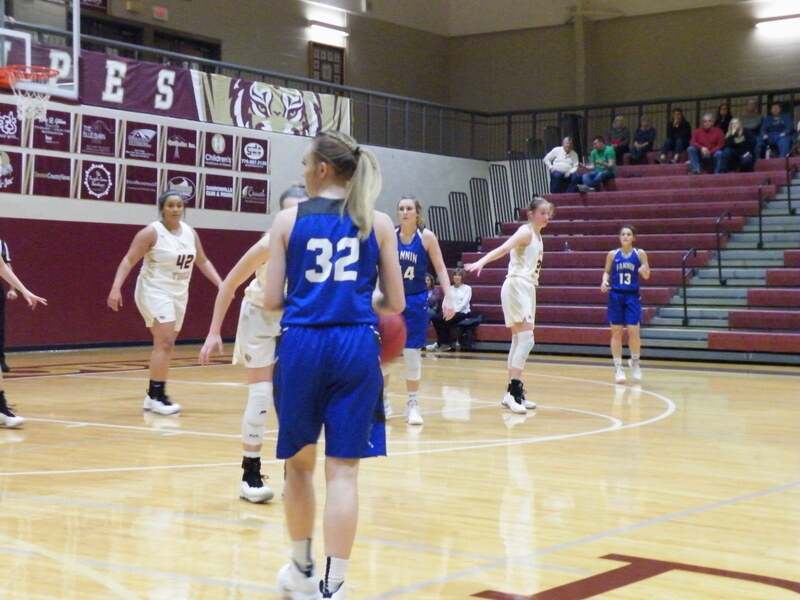 This past Wednesday, the Fannin County Rebels traveled to Dawson County to take on the Tigers for the first round of their region tournament. Fannin looked to redeem themselves from the first time they played the Tigers and endured a 71-36 loss. The Tigers started off with the ball where they wasted no time to put it into action. Dawson was on fire with their outside shots as they racked up points and kept Fannin from scoring with their solid defense. Overall, the Tigers made twelve of their three point shots for the night while Fannin made five. Rebel, Joel Kinser, made his way from downlow to make a three for the night and led his team in scoring for the night with eleven points. The Tigers continued to advance their lead as they held Fannin 23-1 to end the first quarter. The Tigers did not let up on defense to start off the second quarter. They continued to full court press the Rebels to make it hard for them to get to their basket. While the Rebels had trouble driving the lane, they had better luck with three point shots. 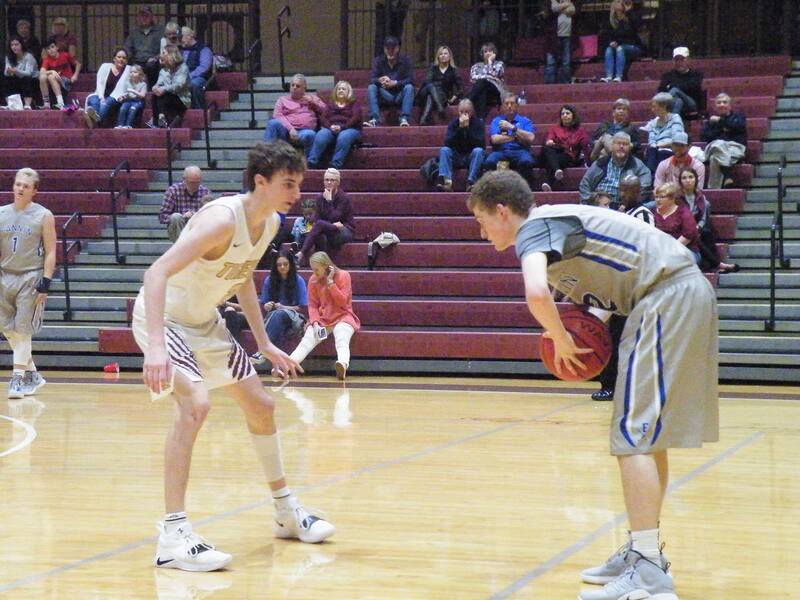 Rebels, Brady Martin and Chandler Kendall, each added a three pointer to Fannin’s score for the night while Martin pulled up for another jump shot to contribute two more points on the board. 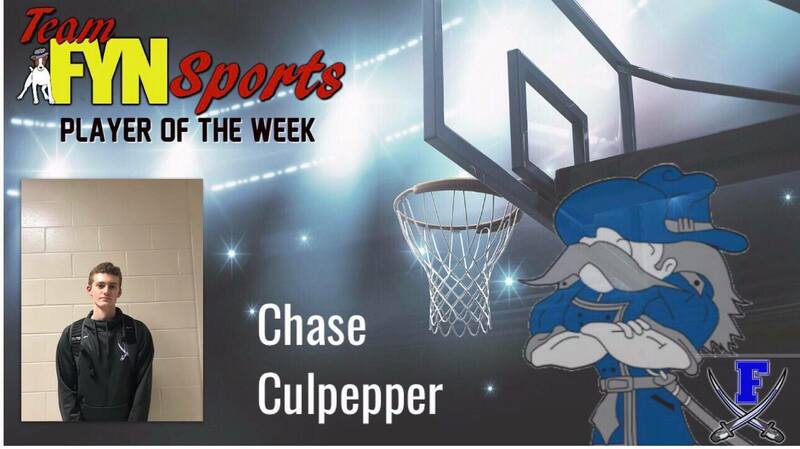 Chase Culpepper took it up a notch as he was on fire above the key with eight points overall, six being from three point shots. Although the Rebels began to get into their rhythm, Dawson continued to add onto their score and went into halftime with a score of 48-10. Andre Bivens started off the third quarter driving through Dawson’s heavy defense to add two points to Fannin’s score. The Rebels found a new method of scoring as they made great passes inside to their posts. Jalen Ingram had moves on the block where he contributed two points to the Rebels score. Zach Jones showed hustle as he saved the ball from going out of bounds and passed it to Nathaniel Garrison who scored a basket down low. Garrison pushed his way to the basket where he added seven points to Fannin’s score. The Tigers kept making their way to the basket as they closed out the third quarter with a score of 70-27. With Dawson being over thirty points ahead, the time on the clock went from eight minutes to six. The Tigers continued to add onto their score as they kept Fannin from their basket, resulting in Dawson to walk away with a 81-38 victory over the Rebels to end their season. Fannin’s loss put their overall record at 3-23 and their region record at 0-13. This past Tuesday, the Lady Rebels traveled to Dawson County to take on the Lady Tigers for the first round of region tournament. Fannin looked to redeem themselves from the last time they played Dawson and endured a 58-32 loss. Right from tipoff, Fannin was determined to get a win. They started with great intensity that they kept throughout the game. Dawson started off with the ball were they quickly found Fannin’s defense waiting on them. The Rebels had a great defense that kept the Tigers from scoring for most of the first quarter. Rebel senior Maleah Stepp led her team in scoring for the night with sixteen points, twelve of them being from three point shots. Dawson began to get into their rhythm and add onto their score towards the end of the quarter. The Tigers managed to make their way two points behind the Rebels as they made a three point shot at the buzzer to claim a 15-14 lead. The second quarter started off just as fast paced as the last. Dawson full court pressed the Rebels where they extended their lead. 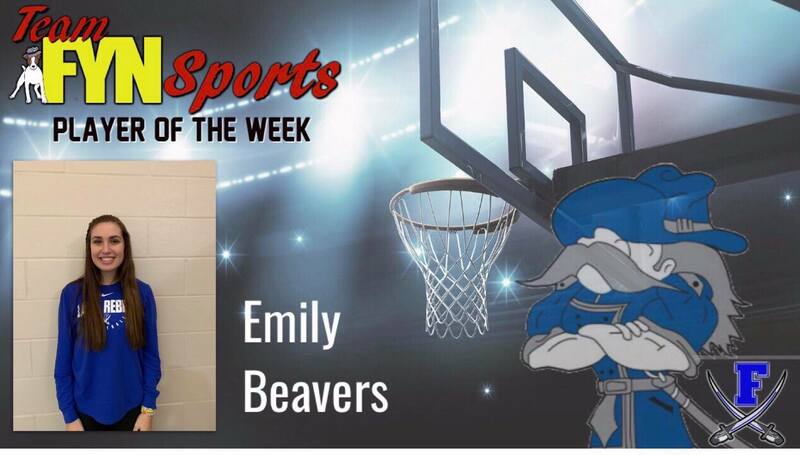 Lady Rebel post, Emily Beavers drew a foul from the block where she then went to the foul line and contributed one point to Fannin’s score. Fannin’s guards had good looks inside to post, Olivia Sisson, who added three points on the board with a jump shot and a free throw. Senior, Reagan Henderson, was aggressive downlow where she pushed her way through the defense and contributed four points to the Rebels score. Dawson was able to keep a small 33-28 lead over Fannin to go into halftime. After a few minutes of back and forth in the third quarter, Fannin managed to get one point behind behind the Tigers as Morgan Holt pulled up for a three point shot to put Fannin behind 41-40. Holt was on fire above the key as she added eight points to the Rebel’s score for the night, six of them being from three point shots. Sophomore, Abby Ledford, also had some three point action as she made one to result in her fourteen points for Fannin. Becca Ledford showed off her hustle as she drove the middle of the lane, drew a foul, and tied the game 44-44. The freshman even made one of her foul shots to put the Rebels ahead 45-44 and contribute fifteen points overall to Fannin’s score. The Tigers quickly responded and made a basket to close out the third quarter with a 46-45 lead. Each team was determined to finish the game with a win. The game continued to go back and forth as the teams were neck and neck. The Rebels fouled under the Tigers basket which resulted in a made foul shot to tie the game 47-47. Becca Ledford responded to this as she made both of her foul shots to take a 49-47 lead. The Tigers wasted no time to tie the game back up at 49-49 with a wide open layup. Dawson then continued to take a 51-49 lead as they pulled up for a jump shot. Abby Ledford got the ball right after to drive the lane and put the score at 52-51 as she drew a foul and tied the score 52-52 from the free throw line. The Tigers got the ball back to shoot a three point shot that would give them a 55-52 lead. Morgan Holt responded to this as as she put Fannin one point behind Dawson with two made free throws. Each team began to get into foul trouble as the end of the quarter drew near. Mackenzie Johnson and Olivia Sisson both had tremendous hustle until they both received their fifth foul and were removed from the game. Dawson also had two of their girls foul out around the same time who were then removed from the game. Before Sisson fouled out for Fannin, she drew a foul from the block where she made one shot and tied the game 55-55. Dawson then drove the basket to take back a 58-55 lead. Reagan Henderson added a made shot from the block to the mix to put Fannin back to being one point behind the Tigers. 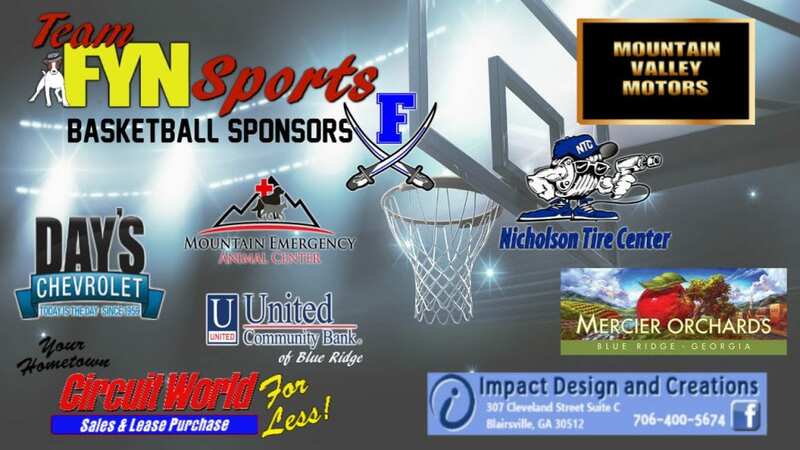 The trend continued as there was forty second left on the clock and Becca Ledford makes a foul shot, putting Fannin one point behind Dawson with a score of 60-59. The Lady Rebels continued to foul and let Dawson extend their lead until Ledford drew another foul and made both of her free throws to put Fannin behind 62-61. With just a few seconds left, the Lady Rebels make their last foul just for the Tigers to make both shots and close out the game with a score of 64-61. Fannin played with great intensity and had hustle and heart throughout the entire game. Despite the tough loss, the Rebels saved one of their best games for their last. Fannin’s loss closed out their season, putting their overall record at 7-19 and their region record at 3-10. 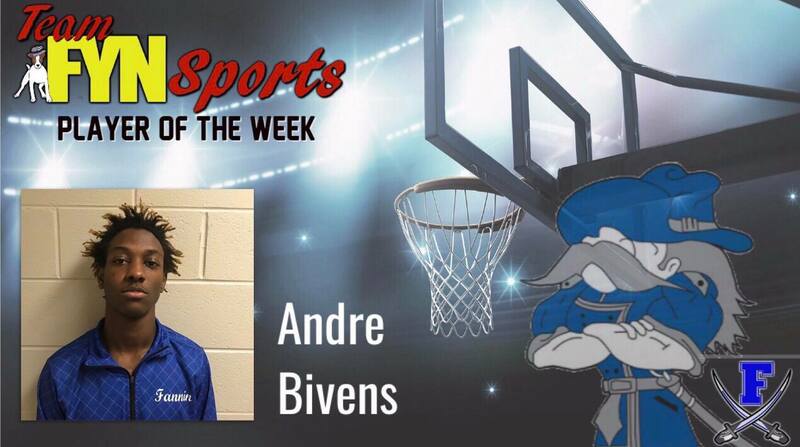 Congratulations to Fannin Rebel Andre Bivens for being FYN’s player of the week for the week of December 16. The sophomore has played basketball as a guard at Fannin County High School for the past two years. Andre not only spends his time playing basketball, but also football. The dual athlete is an asset to the team with his endless hustle on the court. « Previous Article Full STEAM ahead! West Fannin Elementary sets new goals for the future. 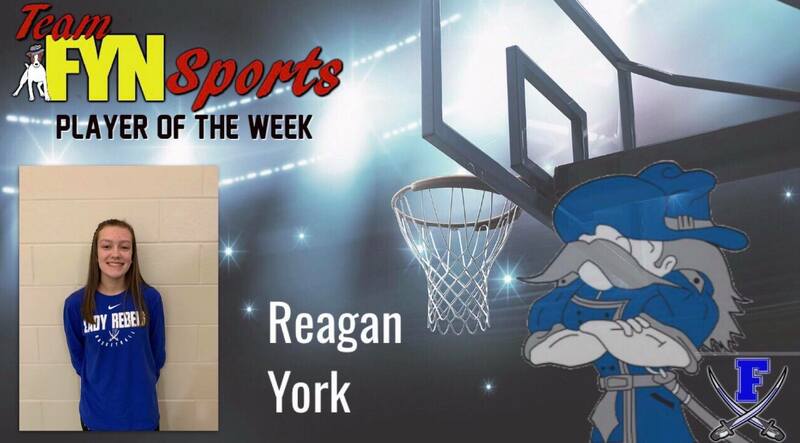 Congratulations to Lady Rebel Reagan York for being FYN’s player of the week for the week of December 16. York is a freshman at Fannin County High School who get to play on varsity. The freshman is very involved at school where she also plays volleyball and takes honors classes. Reagan is an asset on the team where she puts her all into the game. Next Article » Full STEAM ahead! West Fannin Elementary sets new goals for the future. 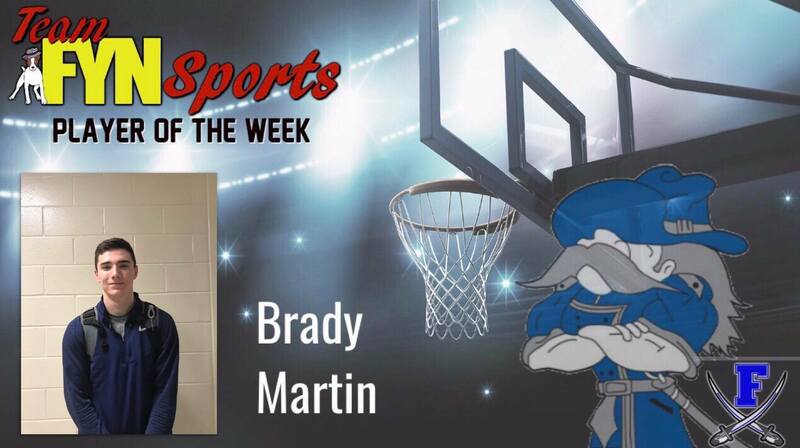 Congratulations to Fannin Rebel Brady Martin for being FYN’s player of the week for the week of December 9. Martin is a sophomore at Fannin County High School who has played for the school for the past two years. Martin is a dual athlete at FCHS where he also plays baseball. Not only does the sophomore juggle two sports, but also honors classes. Last year, Brady was awarded with the JV Player of the Year award. 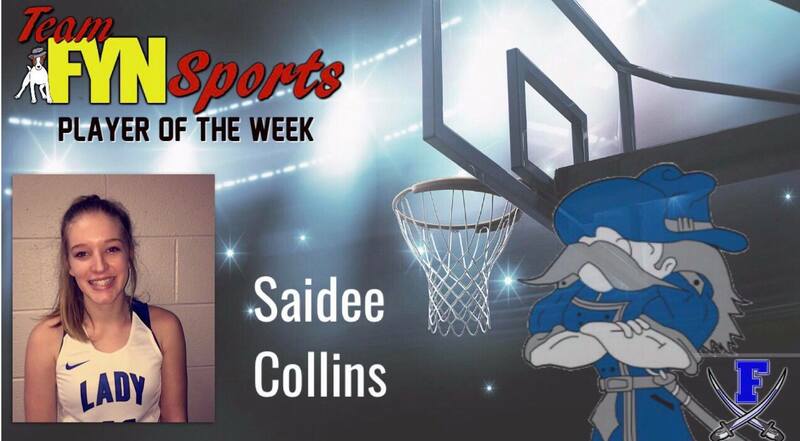 Congratulations to Lady Rebel Saidee Collins for being FYN’s player of the week for the week of December 2. During this week, the forward put on a great games against Dawson County and North Hall. Collins is a junior at Fannin County High School who has played basketball for the past three years. Saidee not only plays basketball, but she also plays tennis at FCHS and is a member of FCCLA. Last season, the junior was awarded for her great attitude with the JV Lady Rebel Award.